A group of surgeons and epidemiologists at the University of Pennsylvania's Perelman School of Medicine are calling for more research on firearm injuries and the establishment of a national database to track them, citing racial disparity among Philadelphia victims as the "elephant in the room" of gun violence. Trauma surgeons partnered with colleagues at the Penn Injury Science Center to build on previous research about patterns of gun violence in Philadelphia neighborhoods. 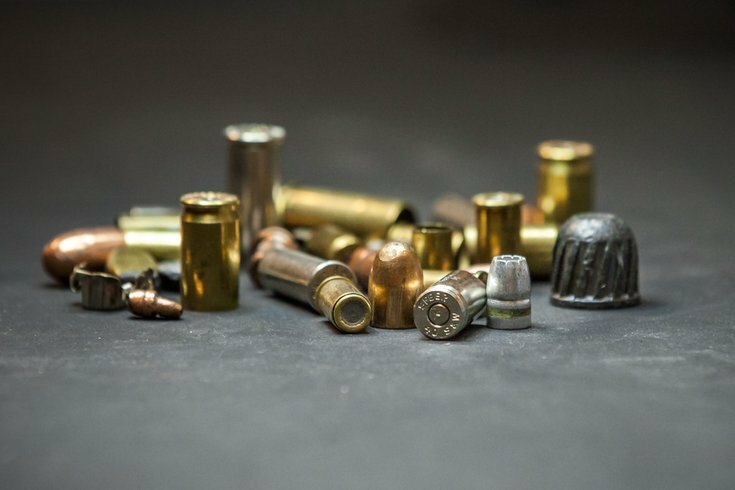 Their research, published this week in JAMA Surgery, says deeper investigation is needed to understand why gun murders and injuries are more strongly associated with race than neighborhood income. In a separate study published in the March issue of the American Journal of Public Health, Penn researchers analyzed firearm assaults that occurred in Philadelphia between 2013-2014. People living in relatively high-income black neighborhoods faced a rate of firearm assault almost 16 times higher than people living in white neighborhoods with the same income level. More than 80 percent of Philadelphia's firearm injury victims during that period were black, the study found, and less than six percent were non-Hispanic whites. "Race itself is not the cause of firearm violence," Beard and her co-authors wrote. "Rather, it serves as an indicator of social factors and resources that are differentially allocated by race in our society. While our medical colleagues are beginning to discuss the effects of structural racism on our health, it has not yet entered our dialogue in trauma surgery." The researchers have backed a statement from the American College of Surgeons calling for a national database of gun injuries that would help policymakers gain a better understanding of urban gun violence and establish new strategies for intervention.